The advanced Italian tension-leveling machine can guarantee the good plate shape with no scratching, shaking trace and surface defect. Mingtai Al. cooperated with the largest printing company of China. 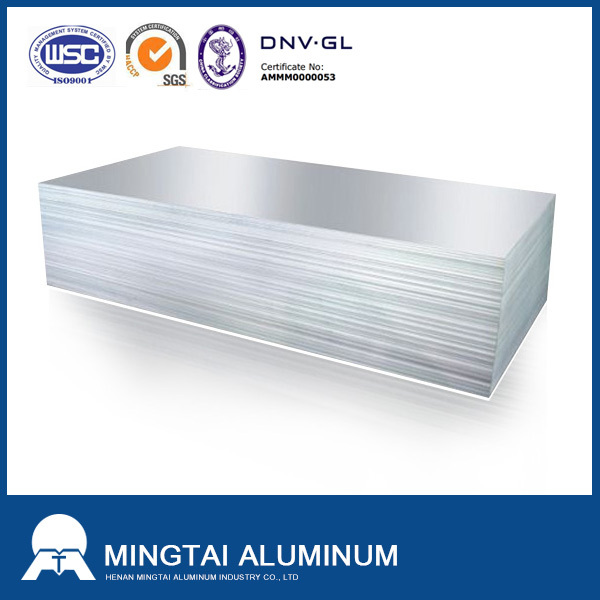 We jointly researched CTP plate and it is greatly popularized and applied in domestic market. The PS and CTP plate stock has been keeping its leadership since 2005. We have won the Award of Contributions to the Development in Offset Printing Industry. 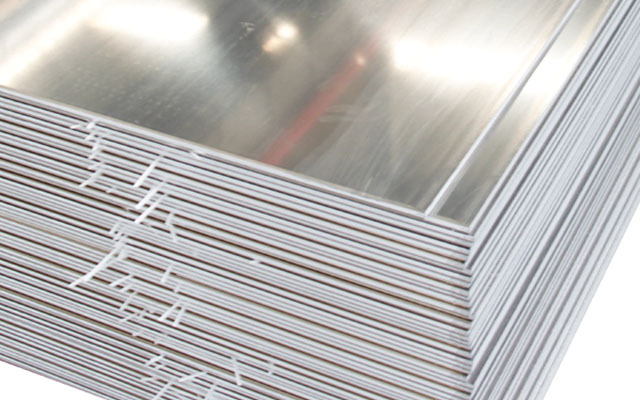 Looking for ideal Printing Aluminum Plate Manufacturer & supplier ? We have a wide selection at great prices to help you get creative. 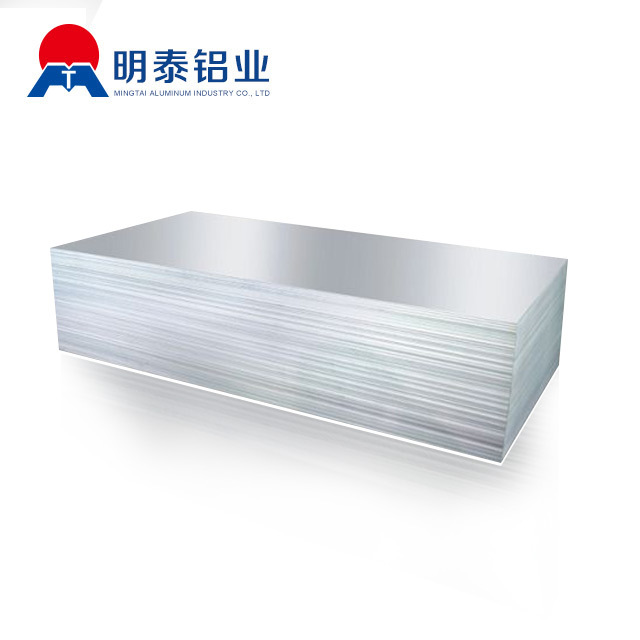 All the High Precision Printing Aluminum Plate are quality guaranteed. 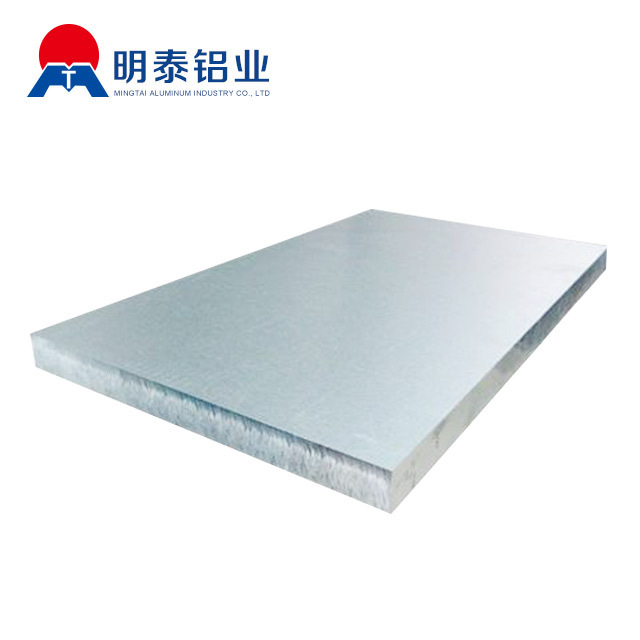 We are China Origin Factory of Reasonable Cost Printing Aluminum Plate. If you have any question, please feel free to contact us.